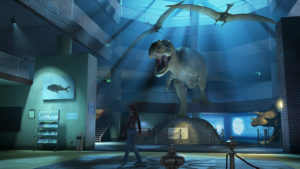 Publisher Deep Silver announced today that the point and click mystery adventure, Secret Files Tunguska, originally released in 2006 on PC (& since on the DS, Wii, WiiU, and mobile devices), has finally made its way to the Nintendo Switch. Once again, players can take on the challenges of this interactive adventure, playing as either the daughter or assistant of a high ranking scientist who’s gone missing after starting to research the unexplained Tunguska catastrophe of 1908. Experience the thrill of being chased across the globe by Russian intelligence and a secret society. Visit more than 100 locations and enjoy 12+ hours of suspenseful gameplay that includes demanding quests, riddles, and puzzles. Shed light on the truth and put yourself and others in harm’s way. The game is fully localized for German, Russian, English, Polish, French, Spanish, and Italian players. 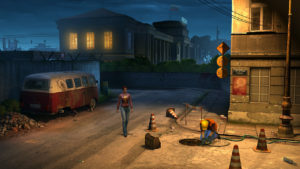 It’s been detailed with high quality graphics and offers full voice acting done by popular dubbing actors. 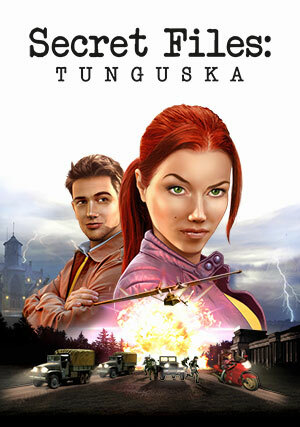 Secret Files Tunguska is now available digitally for $14.99 on the Nintendo eShop. You can see a trailer for the game on the publisher’s YT channel. 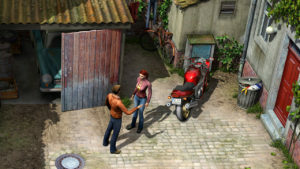 And, stay tuned because Deep Silver is hinting that the game’s sequels; Secret Files 2 Puritas Cordis and Secret Files 3 may also be on the way to the Switch in the near future.